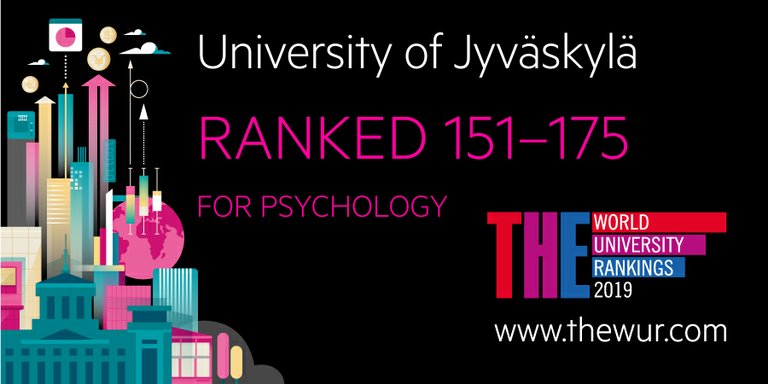 Psychology at the University of Jyväskylä climbed to the position 151–175 in the ranking of top universities. Times Higher Education – World University Rankings listed the top 463 universities in psychology. 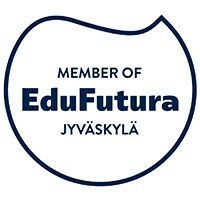 The list includes five universities from Finland, of which JYU is the second best after the University of Helsinki. Stanford was ranked the world’s best university in psychology. Natural sciences at JYU continued on positions 301–400 among the 963 evaluated universities. 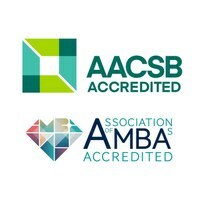 The physical sciences list includes world’s top universities in mathematics, statistics, physics, astronomy, chemistry, geology and environmental science. Health sciences improved its position to 301–400 in the list of pre-clinical, clinical & health subjects from the previous year’s 401–500. The list included in total 721 leading universities in the fields of medicine, dentistry and health sciences. THE rankings by subject focus on teaching, research and citations. In addition, international outlook and industry income are evaluated.